A contextual backlink is a link that is acquired naturally within the body of a blog post or webpage and points to your website. 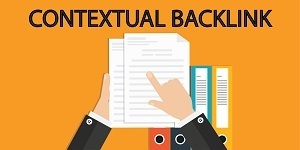 Contextual backlinks are arguably the most powerful type of backlinks because they wouldn’t be directly in the content if they didn’t strengthen the content. Not all links are created equal. 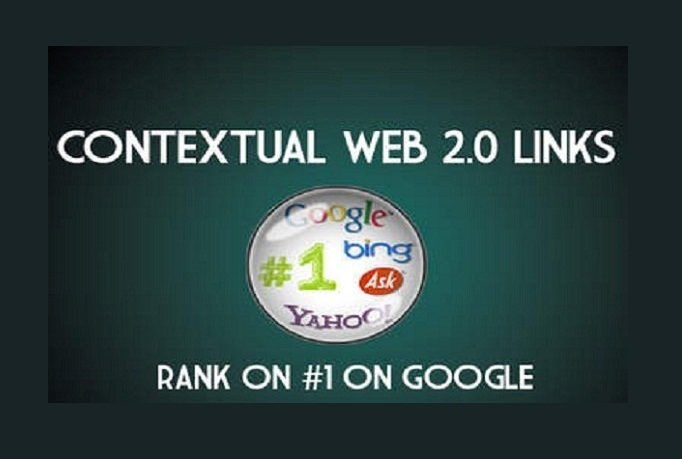 Google and other search engines give more weight to a specific type of backlinks - contextual. A good contextual backlink is at least 5x more powerful than any other kind of backlink . Below you’ll find 3 reasons why. Contextual backlinks are natural. 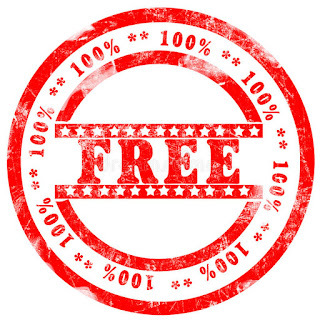 They show your site’s authority proved by other sites linking to it. If someone mentions your site in their content, then it must be so damn great that it’s worth sharing. Contextual backlinks are valuable. Google is preoccupied with users’ satisfaction and wants to see you care for users as well. The content gives the backlink a framework, increasing its authority and providing value for the readers. When a crawler runs into contextual backlinks, it knows they are there for a reason. Contextual backlinks are relevant. They fit appropriately in the content and prove the page’s relevance to the search engines. Accompanied by the targeted keywords, contextual backlinks pass way more link juice and help your site rank higher. Excellent and very effective article. Thank you so much for sharing.It will help everyone.Keep Post.